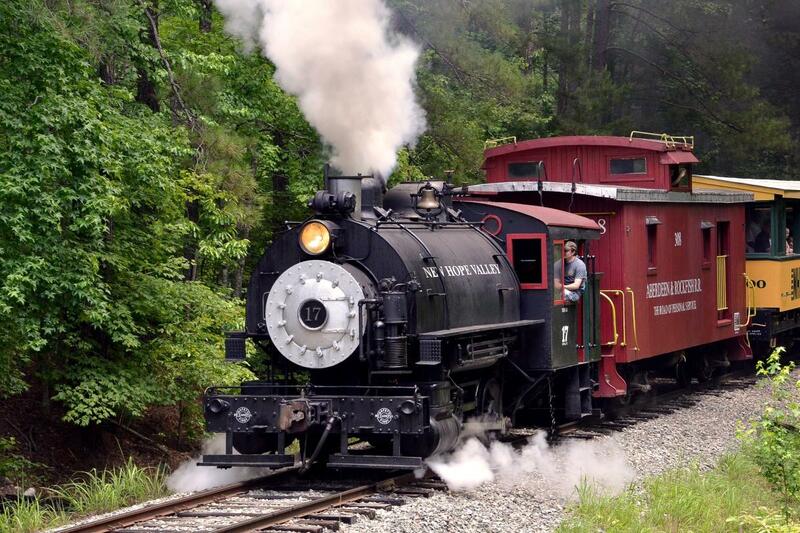 Sitting in the southwest corner of the Raleigh area in New Hill is one of the area’s best-kept secrets for anyone interested in trains, history or just an off-the-beaten-path adventure. 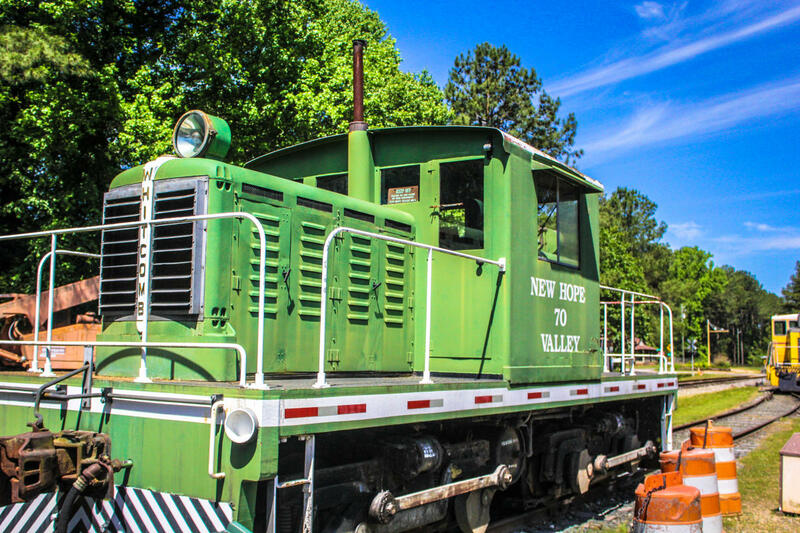 The North Carolina Railway Museum & New Hope Valley Railway is an all-volunteer museum dedicated to the preservation of railway history in the state. The attraction grew organically over the years from a handful of passionate individuals who simply loved trains and history. 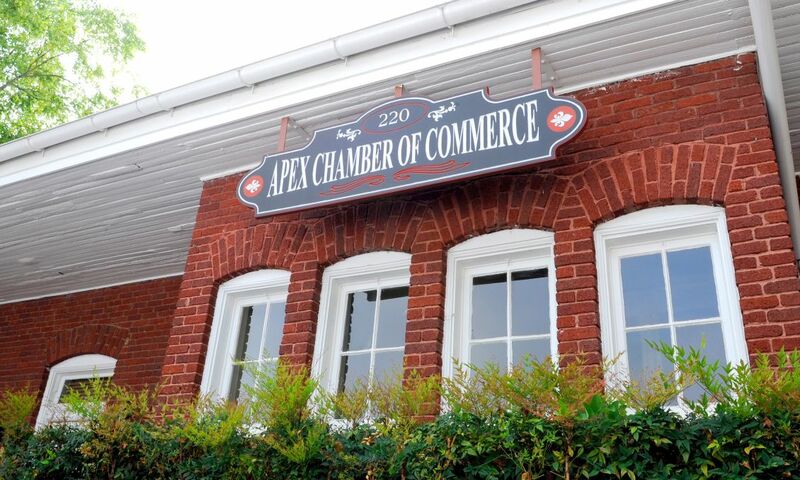 When you visit, you’ll be treated to fascinating exhibits that include several vintage cars and locomotives as well as a collection of historic memorabilia. 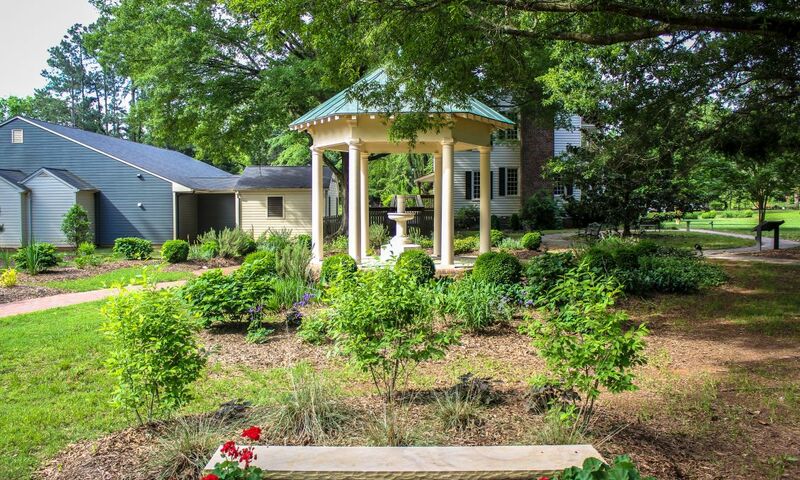 For model train lovers, there’s an amazing 600-foot, G-scale, garden model railroad. 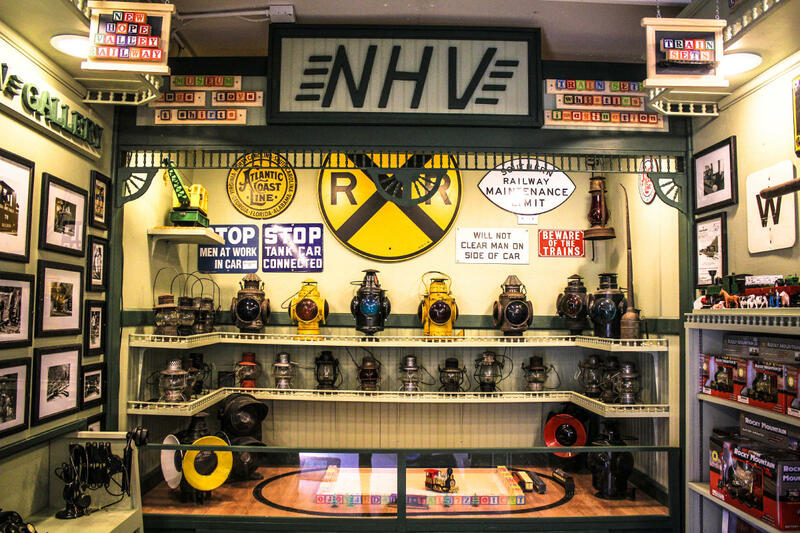 The museum exhibits are great complements to the star attraction—the New Hope Valley Railway. 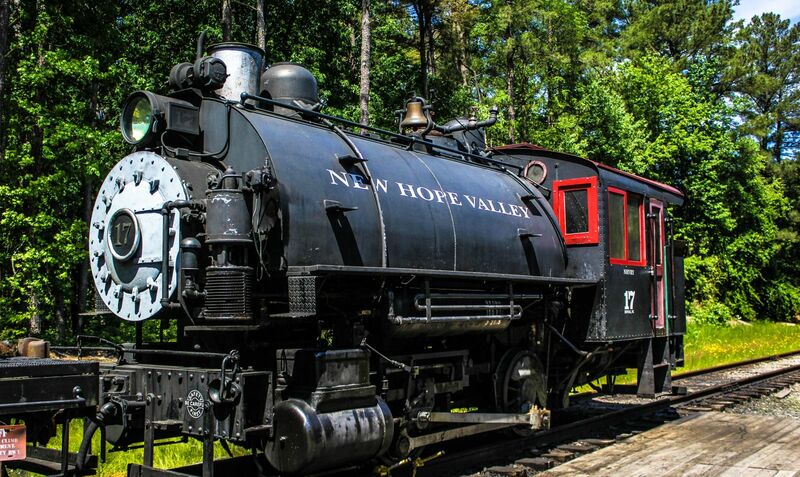 Guests can hop aboard a passenger car and rumble through scenic pine forests as they enjoy a one-hour ride behind a real locomotive. 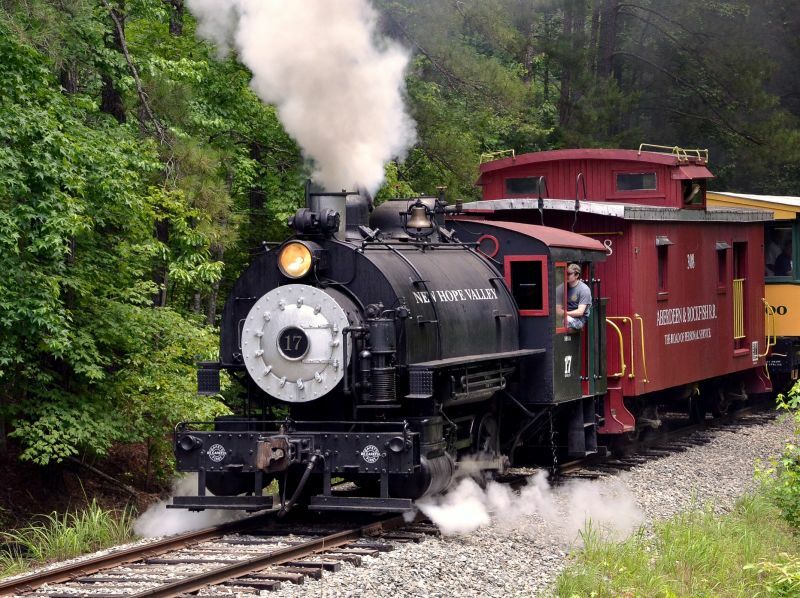 There are several vintage locomotives that pull the cars including a 1927 steam locomotive originally built for a logging railroad. 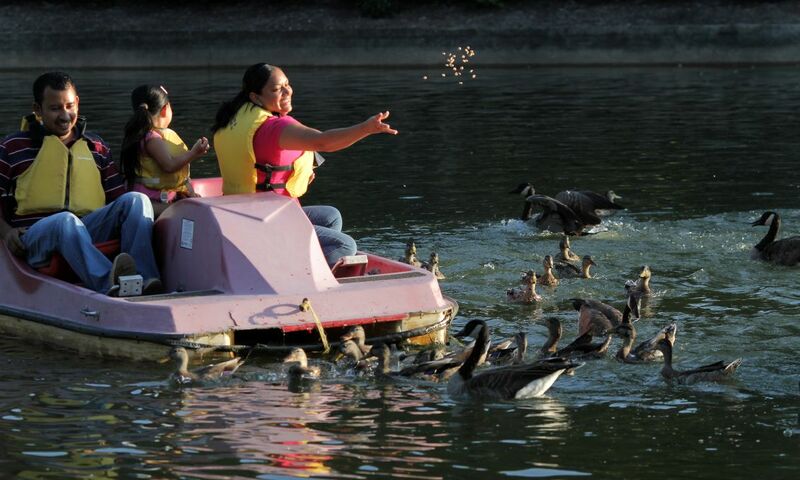 Tip: The passenger cars, while covered, are also open air, so dress accordingly. Special events include Operate-a-Loco where visitors can sit in the engineer’s seat and take control of the throttle for an eight-mile round trip. Bring your own engineer’s cap! 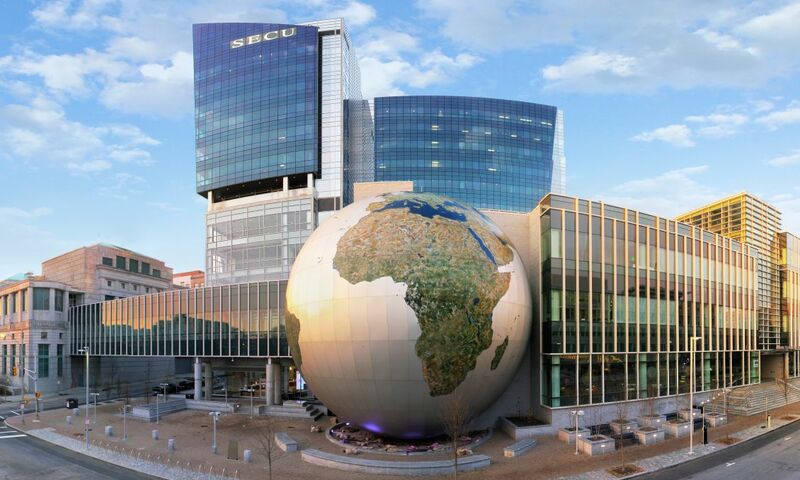 There are also regularly-scheduled Brew ’n’ Choos with local beer and wine, often paired with themed food and music—a fun alternative to your standard movie and a dinner. If you’re visiting during the holidays, rumor has it that Santa himself will be passing through to join all the boys and girls on a special, once-in-a-lifetime ride.